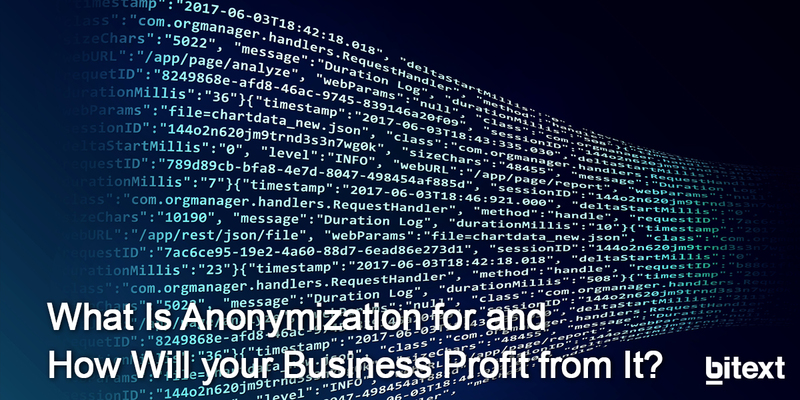 What Is Anonymization for and How Will your Business Profit from It? By 2021, organizations that bypass privacy requirements and are caught lacking in privacy protection will pay 100% more in compliance costs than competitors that adhere to best practice. (Gartner- Top 10 Strategic Technology Trends for 2019: A Gartner Trend Insight Report). 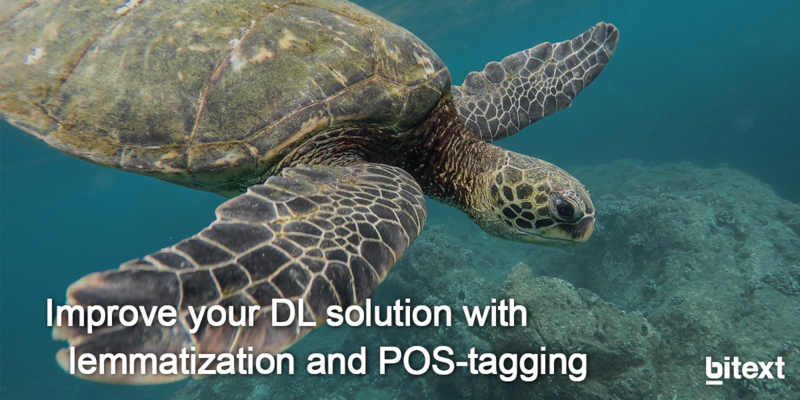 Applying anonymization techniques to your data can bring some considerable benefits and liberate you from certain obligations set out in GDPR. Do you know for example that if you want to anonymize new data collected from your website, then you’ll either need to obtain consent to collect personal data (like cookies, IP addresses and device ID) and then apply anonymization techniques, or only collect anonymous data from the start? This is why any business is concerned about anonymization. The Bitext API Platform is the most comprehensive NLP platform able to enhance your Artificial Intelligence and Machine Learning services. 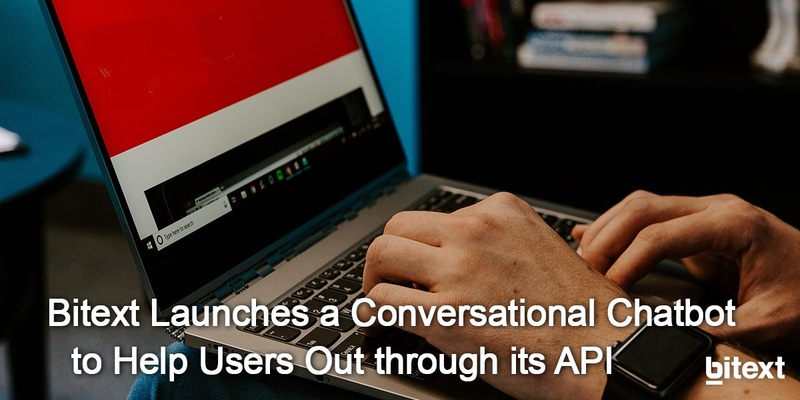 Recently, the Bitext team introduced a chatbot to make it even easier for you to benefit from this API. 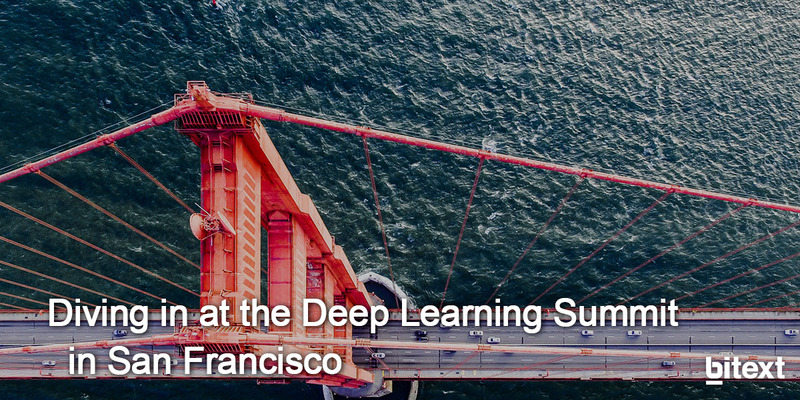 There is only one day left for the Deep Learning Summit in San Francisco and you cannot attend this year? No worries, we’ll be there for you! This year, there are up to 10 different stages where various topics related to AI will come to the front. Stay tuned! 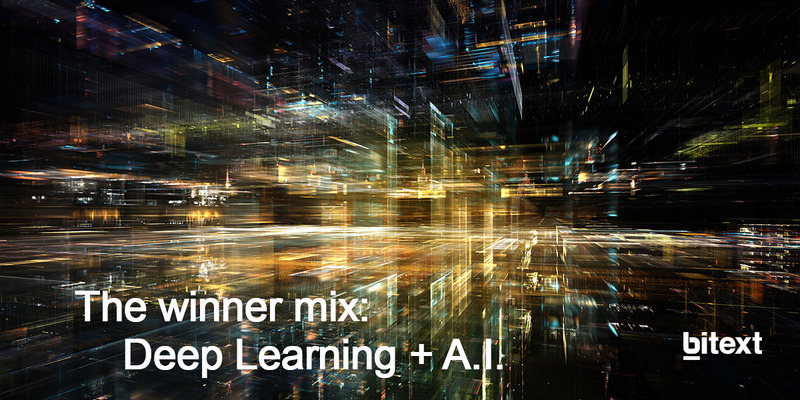 What happens when we combine Deep Learning and Artificial Intelligence? In the last three years, data seems to be everywhere – there is no one who hasn’t heard about “Big data”. However, the key is not how large your datasets are, but the quality of the information you can extract from them.